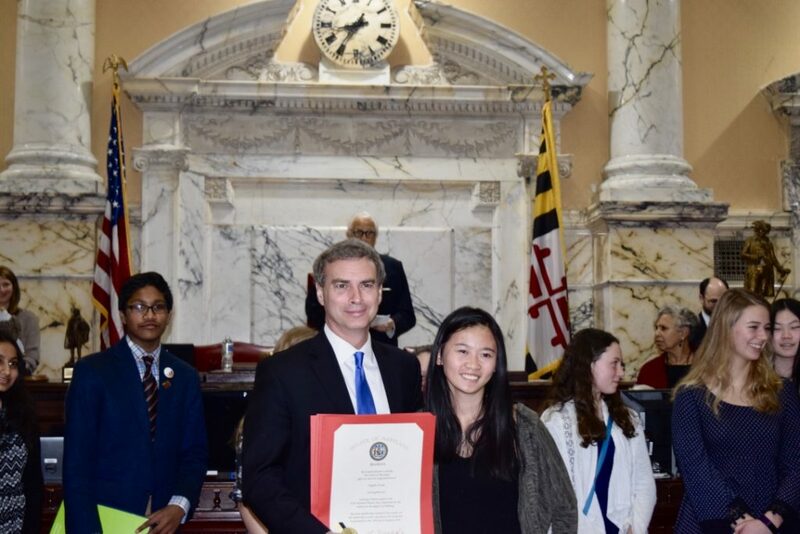 The Maryland State House honored 10 high school and middle school students from Poolesville High School and Eastern Middle School on Monday. 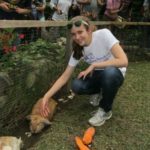 The students were recognized for awards and honors they received at the 2018 National History Day competition in June 2018. Last year, over 3,000 students from around the world competed in the academic competition at the University of Maryland. 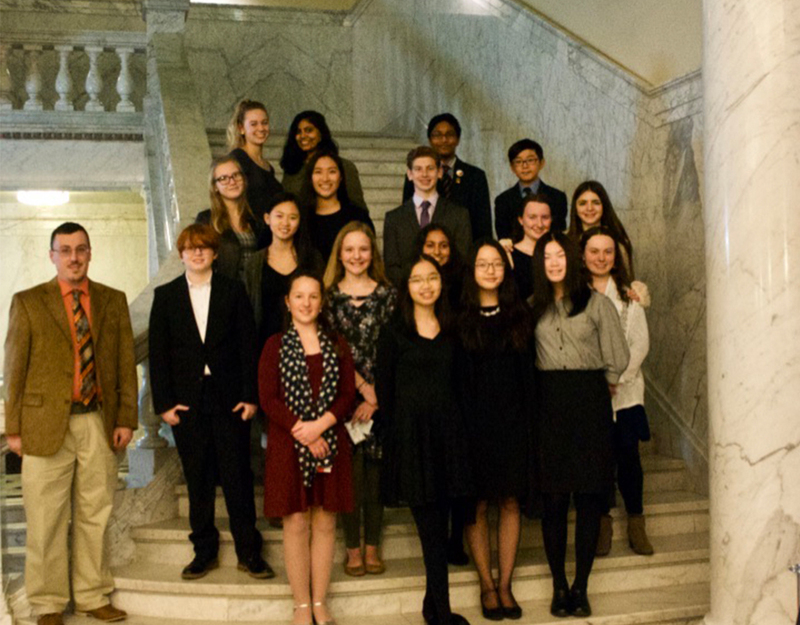 Over 60 students from Maryland participated in the 2018 National History Day competition, but only 21 students from Maryland received special awards at the competition, allowing them to be recognized at the Maryland State House. In order to qualify for the National History Day Competition, students needed to place at the Maryland History Day competition at the University of Maryland Baltimore County in May. Maryland Humanities’ Maryland History Day has been open to students grades 6 through 12 since 1999. 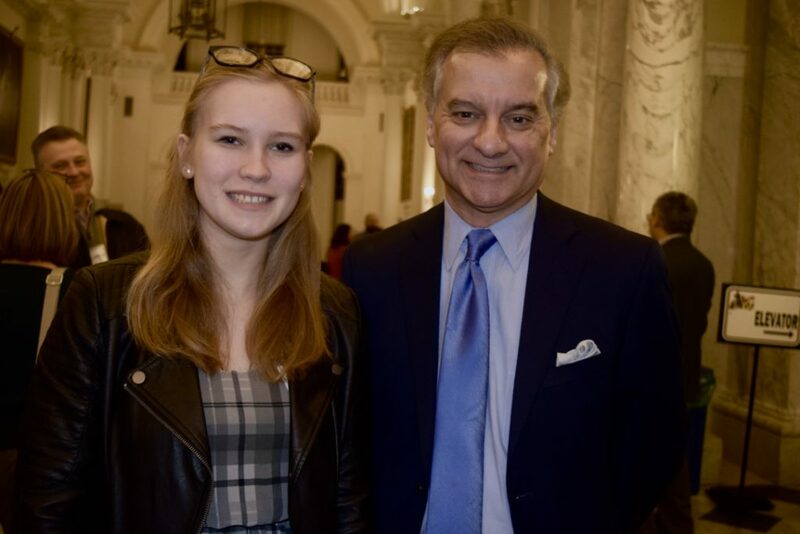 Although MCPS students were the only ones in the program honored at the State House, the program isn’t just open to public school students—home-schooled students as well as students in private and parochial schools also participate. 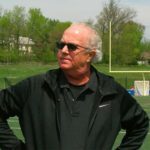 Here are some photos from the event, courtesy of the Maryland Humanities staff.